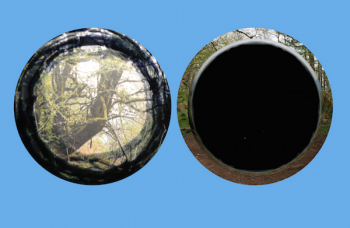 Together Apart: an alternative walk through Abergavenny with Suffolk artist Caroline Wright as part of PEAK‘s fringe programme of cultural talks from border land. National Eisteddfod 2016. Many of us instinctively pick up objects on walks, find ourselves putting them in our pockets or holding onto them and wondering, perhaps, about the story behind them. Or we may hold onto objects of significance that have come into our possession in other ways, from a relative, a gift, or even that object that camefrom a cereal packet. 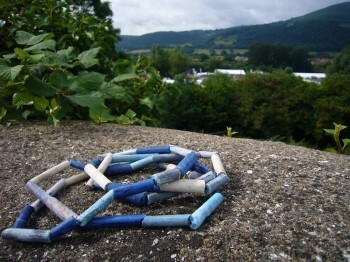 On this short walk around the streets of Abergavenny, artists Penny Hallas (living and working in the Black Mountains) and Caroline Wright (living and working in Suffolk) will explore themes of insider /ousider through introducing some of the objects they have discovered on opposite sides of the UK. Narratives will mesh as objects are taken out of context and re-placed, and the emotions of a stranger are contrasted with those of us who feel at home. 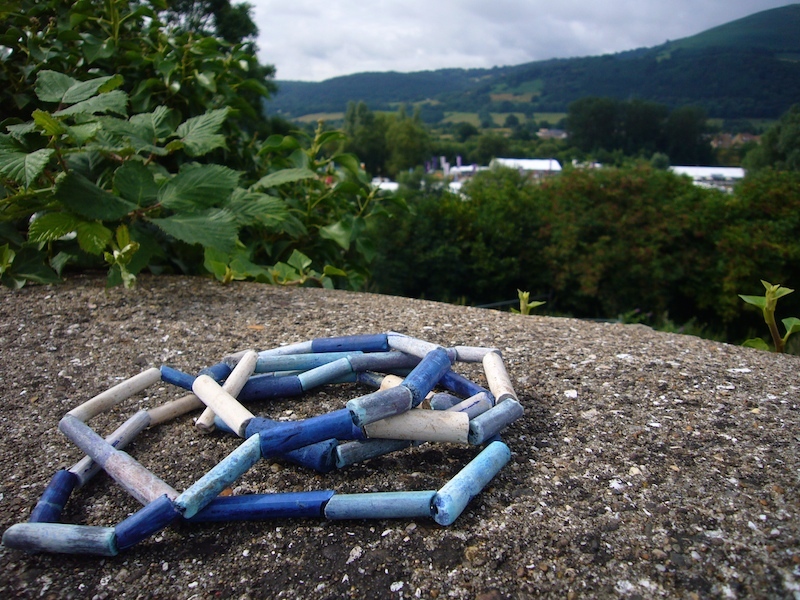 Please feel free to bring along an object that you have picked up on a walk near your home – and maybe we will discover new objects of our own on the walk.